Our team at Inner City Plumbing have a reputation for high quality maintenance plumbing services. For a maintenance plumber Melbourne you have definitely come to the right place. Our plumbers can give you advice direcdtly over the phone we aim to please. 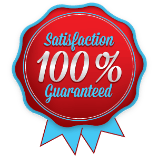 Our goal is 100% customer satisfaction. From commercial to home maintenance plumbing you can rely on Inner City Plumbing every time, no job is too small or too big. Call us on 1300 668 834 and we will send one of our qualified plumbers to help you with any plumbing problem from leaking toilets, leaking taps, overflowing toilets, broken hot water systems, raw sewerage overflow, gas leaks, smelly drains, bad smells, blocked drains and sewers. Maintenance Plumber Melbourne is available 24hrs 7 days a week. Our vans are fully stocked with all the latest equipment and our licensed Maintenance Plumbers can provide professional services at all times. 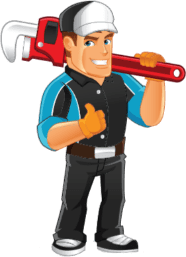 When you need a 24 hour maintenance plumber Melbourne, you want to be sure that the Melbourne maintenance plumber you are calling will be available. Inner City Plumbing know how to deal with a plumbing emergency and will not let you down. We have over 20 years of experience in taking care of plumbing emergencies. We know how to diagnose a problem quickly. 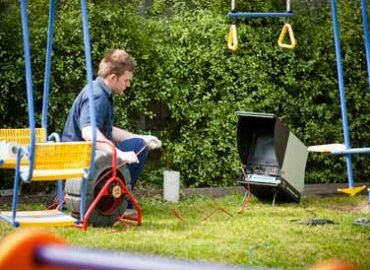 Our 24 hour maintenance plumber Melbourne has the experience to take care of your problem quickly. We guarantee that we will have a 24 hour maintenance plumber Melbourne at your location within 60 minutes. With us, you will not be getting a phone call from a lost 24 hour plumber Melbourne asking you for directions. We are your local 24 hour plumber Melbourne. A Plumbing emergency does not mean a quick fix that requires more repairs at a later date. The last thing you want to do after we leave is call us again to make another appointment to finish your emergency plumbing job. That is why we make sure that every 24 hour maintenance plumber Melbourne we send out is fully equipped with just about everything they need. If we do need to order a part, then we apply a temporary solution to gte you out of trouble. From smaller leaks to a burst pipe, we know how scary flooding can be. The sound of a pipe bursting can be worrying! If you notice a sudden drop in water pressure, then you will want to check for a burst pipe right away. If you have a problem, give us a call to get a maintenance plumber Melbourne at your location within the hour. It happens all the very often. A toilet can get clogged for a variety of reasons. A bad clog may not be something that you can deal with without a plumber. Regular maintenance or pipes and sewers is highly recommended to avoid these problems. If the toilet backs up call us right away on 1300 668 834. We use our taps every day and can start to take them for granted quickly. Maintenance of taps and washers should not be overlooked. A broken tap can lead to a massive water leak and drop in pressure. If your tap starts to leak to the point where it is starting to fall apart, do not hesitate to contact us immediately for a maintenance plumber Melbourne. A flooded basement or garage can be the result of a blocked drain, sewer or a damaged leaking pipe. A planned maintenance program should be in place to prevent pipes from blocking. If the water supply valve for your house is leaking, then that is a major problem. If your basement is flooding with water, then call us right away so we can limit the damage on 1300 668 834. When your hot water system goes out you cannot clean clothes or shower. The maintenance of hot water system can extend the life of your system. We can repair or replace your water system and get you back to normal any time of the day or night. If you smell natural gas, call us urgently. Maintenance of gas appliances and connections to the house is a sensible solution for the safety of your family. We can help detect the leak fast and locate its source to keep you and your family safe. 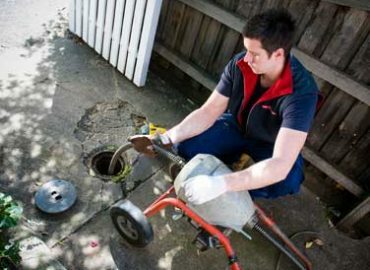 Maintenance Plumber Melbourne	Overall rating:	4.6	out of 5 based on 117	reviews.